I don’t know about you, but when it comes time to make food for someone in need, I always end up making the same thing: baked ziti. I just made a batch for my neighbors who were moving (so they could focus on the packing rather than cooking). I decided the next time I make someone a meal, I am going to try something new. 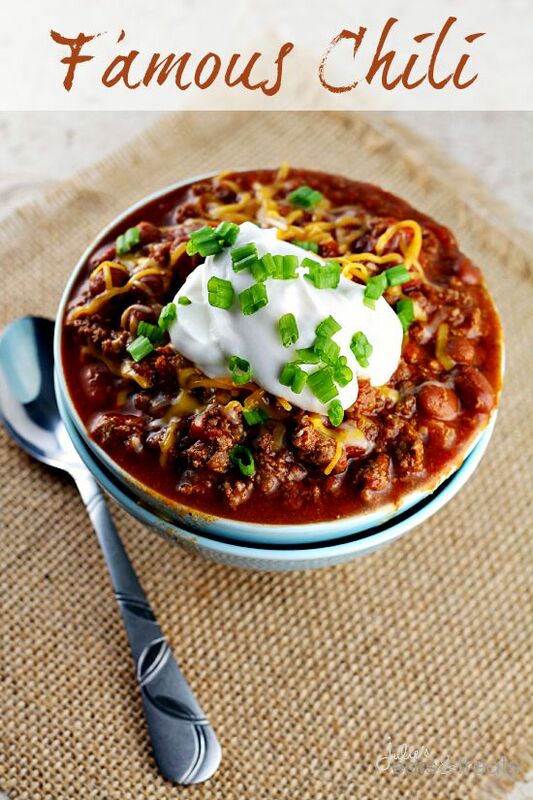 I went straight to Pinterest and Allrecipes.com (my favorite recipe site), to find some new recipes to try. I figured I should test them on my victims husband and Carl before I make someone sick. Want to stand out from the crowd? Try providing a breakfast dish instead of dinner. The receipts would appreciate the change. (I included a couple of breakfast options below). Provide an adult beverage (this is totally based on the situation and how well you know the family. If you know the parents would love relaxing with their favorite bottle of wine after a long day of caring for a family member, then include one). Offer to help with a task when dropping off a meal. 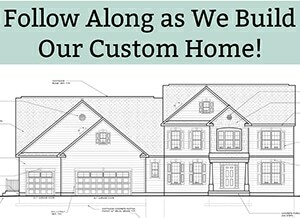 This could include but is not limited to: dropping the kids off somewhere, running an errand, picking up some extra groceries, collecting and putting out trash and/or recycling, walking the dog, cleaning some dishes, throwing in a load of laundry (only for those that are close of course), etc. Your level of help will depend on how close you are to the family. I know that I would only feel comfortable with certain people completing certain tasks. My favorite method for providing families with meals is Meal Train. 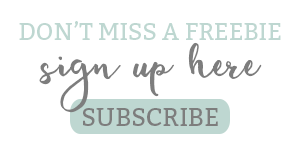 The website provides friends and family with important information about what the family likes to eat, a calendar of availability, and directions on how to drop off the food. The site makes sure the family’s meals are spread out instead of all showing up Day 1. (I am writing based on my own experience with using the site and have not been paid or asked to write about them). 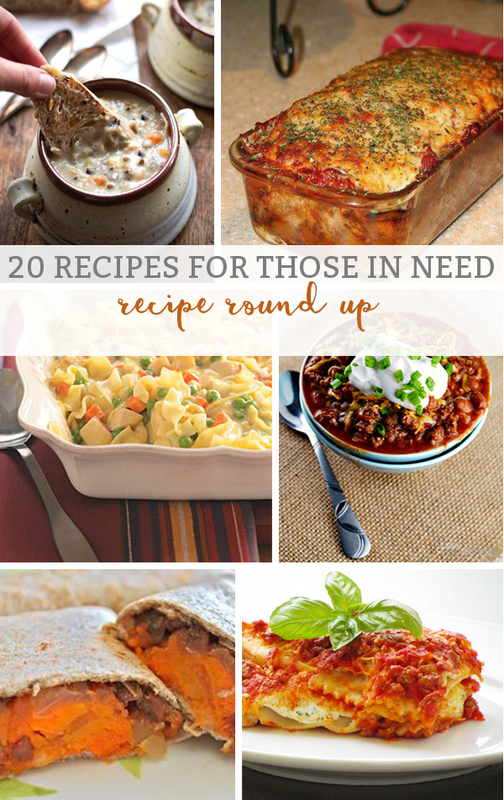 Now let’s get onto some great recipes for families in need! This would go perfect with a crusty fresh loaf of bread. A nice salad and bread/breadsticks would complete this meal. Pick up some cornbread to go along with the chili. It would also be nice to provide some toppings (a small thing of cheese, sour cream, chopped onion, etc). 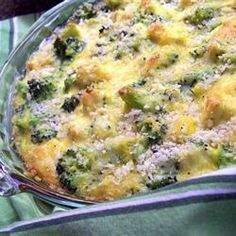 Make sure your friends like broccoli first – I know my husband wouldn’t even take a bite of this. This meal could use some salad, bread, or some egg noodles. A family friend’s recipe of Chicken Divan is my all-time favorite comfort food. A salad completes this meal that is perfect for both meat-eating and vegetarian families. 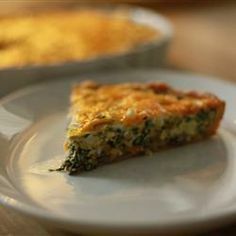 If your friend doesn’t like spinach, switch it up! 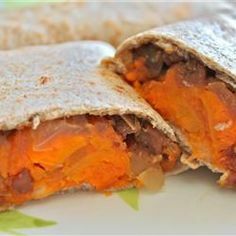 I know, sweet potato burritos? I had never heard of them either. But they have amazing reviews. 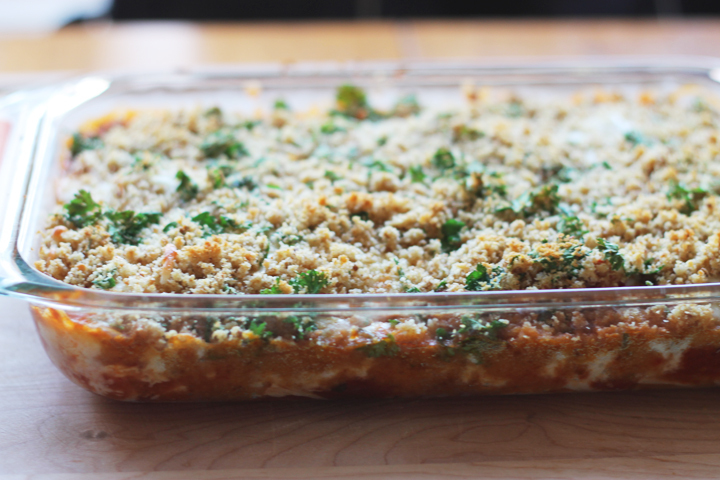 This is a great dish for your vegetarian friends (or meat-eating sweet potato lovers). Add some rice (those frozen steamable bags work perfectly) or a salad. 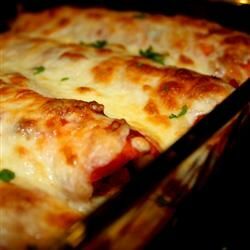 Chicken, cheese, or beef enchiladas are a great option. Send with a side of rice (the steamable bags work well) or black beans. 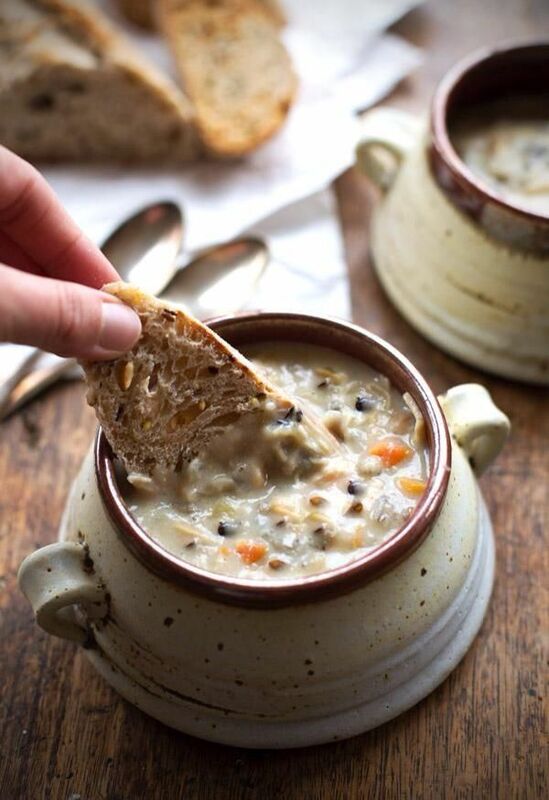 Soup is the perfect dinner for a fall or winter night. Salad and bread will help make this the perfect hearty meal. 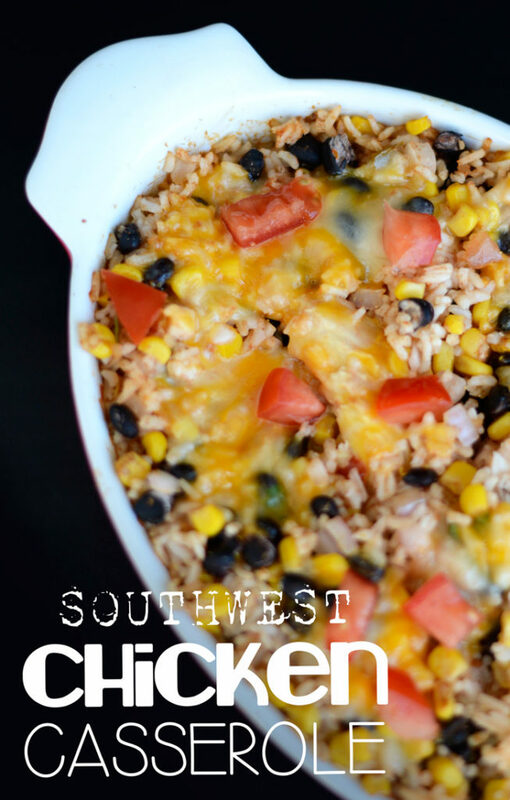 Make it in your crockpot and deliver in a bowl or container ready to be heated back up. 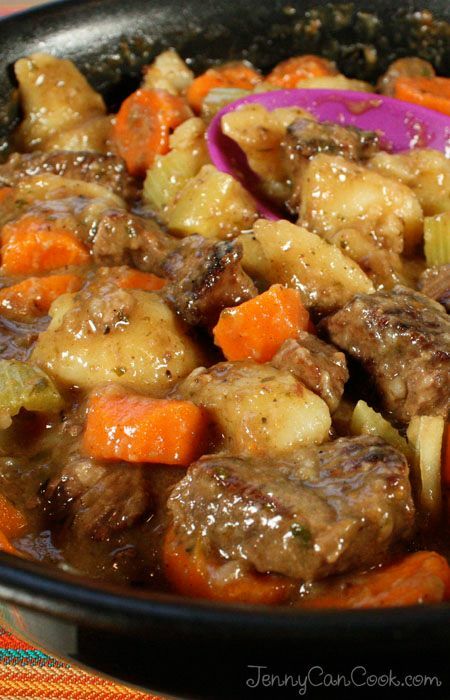 This is a great dish to make for a friend who is gluten-free. 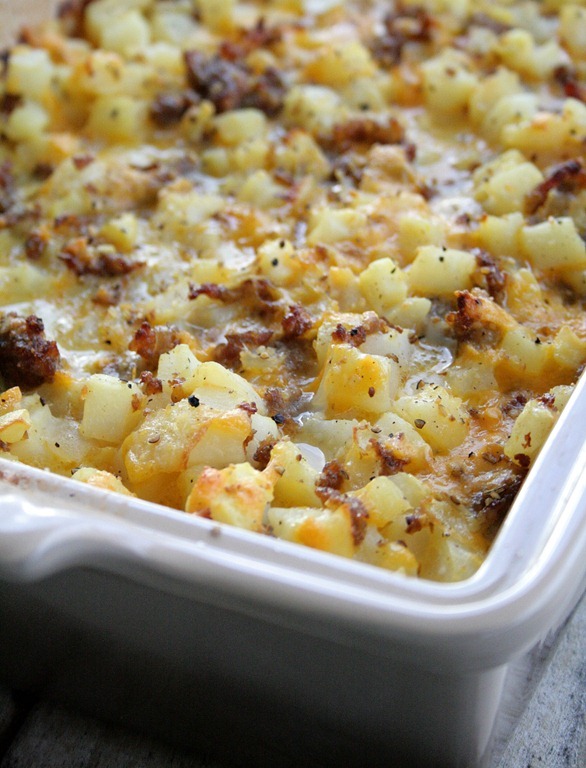 This one of our all-time favorite fall/winter dinner recipes. It tastes like a giant meatball. We serve it with salad or veggie and sometimes bread or breadsticks (it’s so filling that salad is enough). Want to send over a unique dish? This is it. 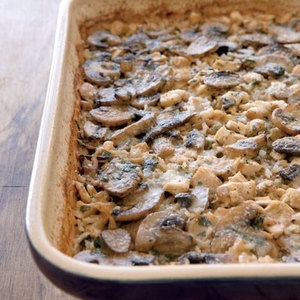 All of the flavors of chicken marsala in a casserole. Sending over a bottle of wine to match wouldn’t hurt either. This is an all-in-one meal. You will need to cook the chicken first, shred it, and then make the casserole. It will definitely stand out among the lasagnas. 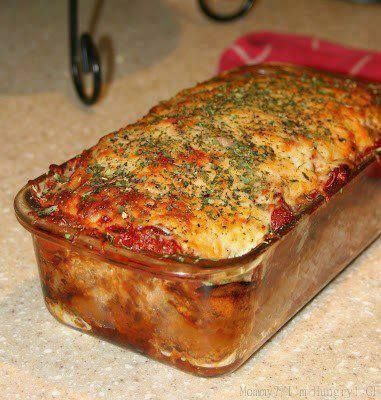 Just send over the casserole or add some salad or bread to make it more filling. Once again, a salad or side veggie will complete this meal. I had to add a recipe from my Polish roots. This is another wonderful complete meal. No need to add anything! Have a family with small kids? This is a great option. You can make it healthier by using turkey dogs or vegetarian-friendly by using veggie dogs. Send it over with a kid-friendly vegetable side dish. 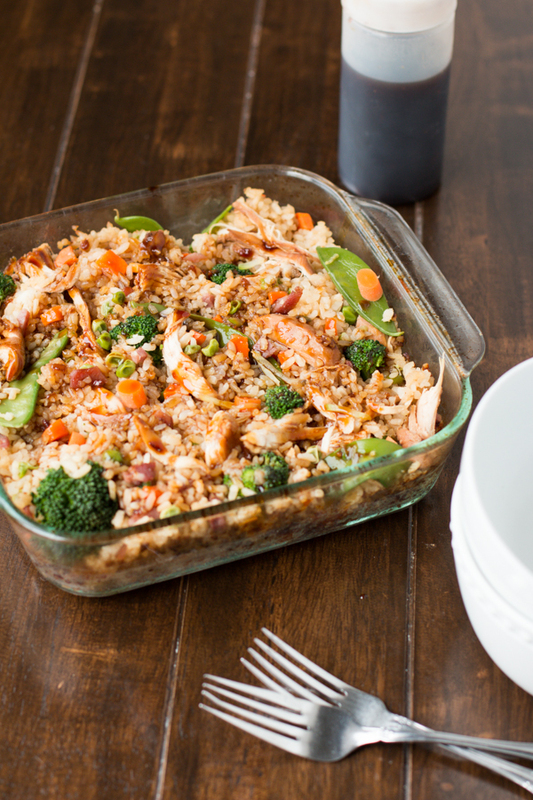 Just add a salad or veggie and this meal is ready to share. We have made this one a lot. I make it extra special by adding fresh mozzarella. If someone doesn’t like spinach, you could add another veggie like broccoli. 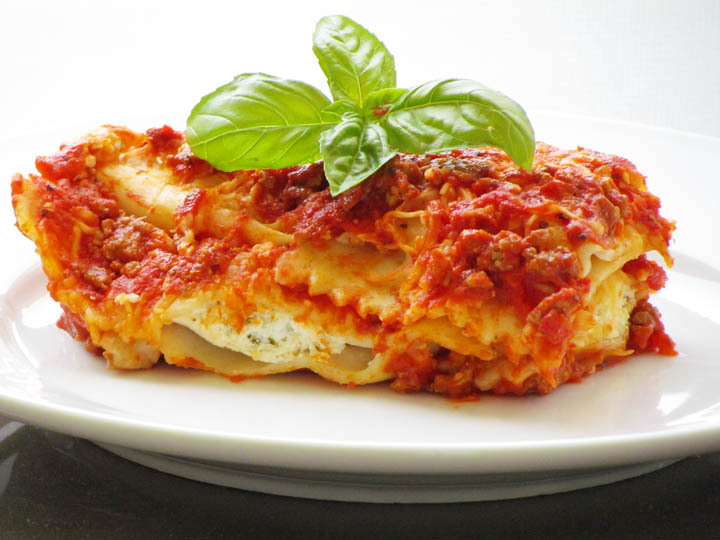 There is a reason families receive so many lasagnas and baked ziti’s – most people love them. 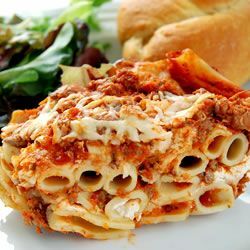 Add some bread and a side salad to one of our favorite ziti recipes (I know it sounds weird to add sour cream. Trust me, this is a yummy ziti recipe). 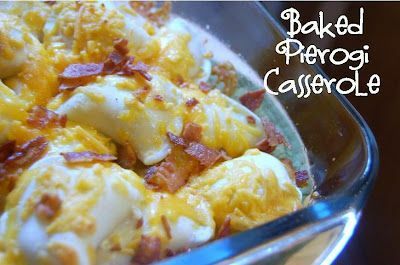 Don’t want to send one more casserole? 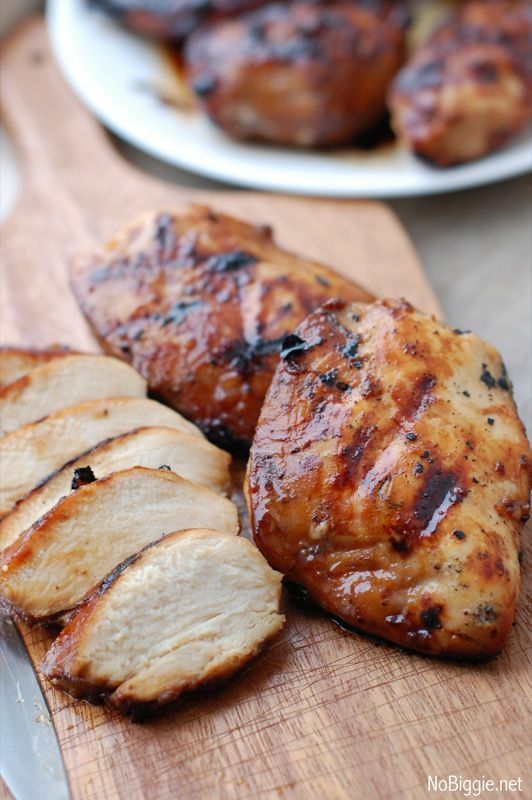 Grill some chicken (shrimp, steak, or a rotisserie chicken too!) and provide all of the necessary ingredients to create a chicken Cesar salad. 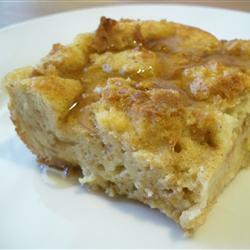 There is only so much pasta one family can eat – why not change it up by giving them a French Toast casserole? 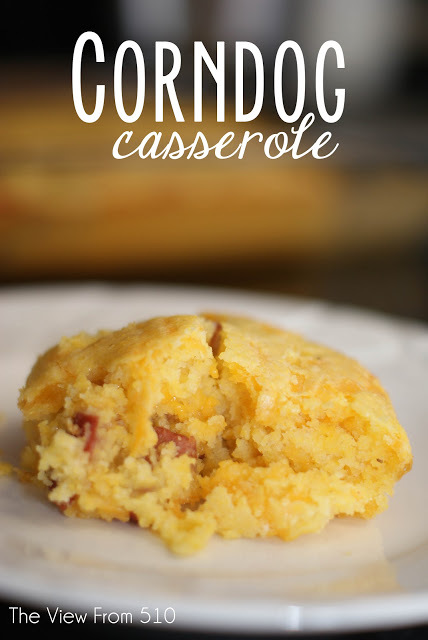 They can use it for breakfast, brunch, of breakfast for dinner (one of my favorites!) This would be great with a fruit salad on the side. Again, why not provide a breakfast meal instead of dinner? Add a fruit salad to complete this meal. 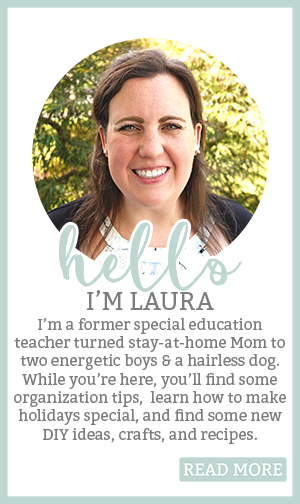 THis post has a wealth of information for ways to help out a family in need! Thank you! 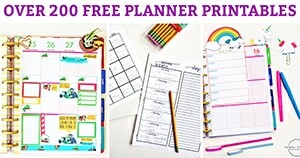 This is a really great roundup and the tips are so helpful! Visiting from Merry Mondays. Pinning and tweeting!